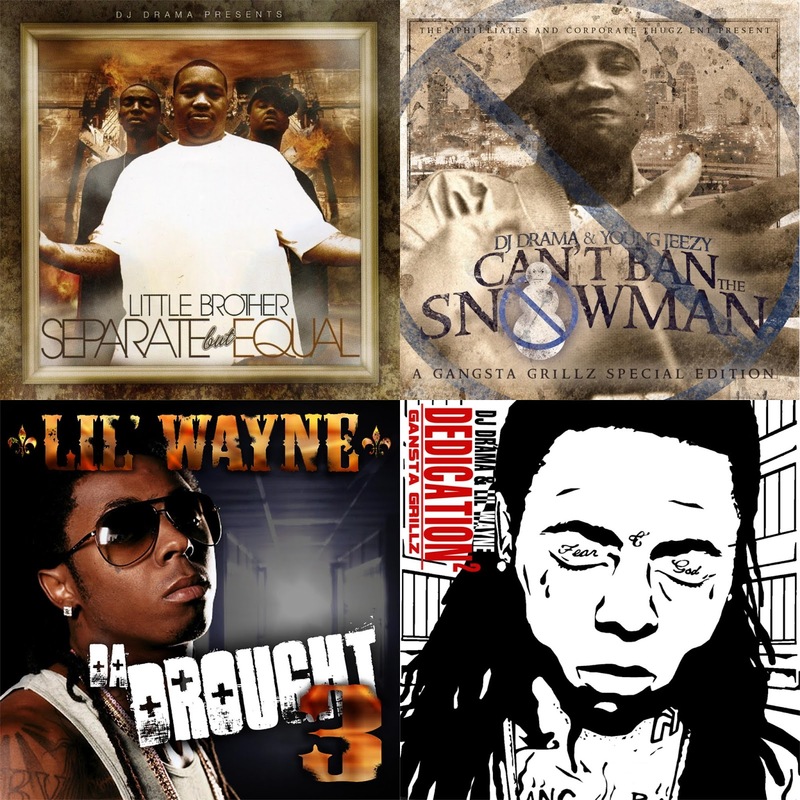 So, 2006 and 2007 were excellent years for the mixtape circuit if you were Lil Wayne, DJ Drama, or any southern artist in hip hop. However, the rest of hip hop wouldn't be so lucky. As the balance of power in hip hop shifted, things became more and more clear. For Wayne, it was about his ascension and rise and he would dominate those two years and as a result, this list. We wanted to continue our mixtape series and look at 7 classic mixtapes that came from these two pivotal years. Which mixtapes did we choose? You may be shocked by one or two choices. Let's get into it. 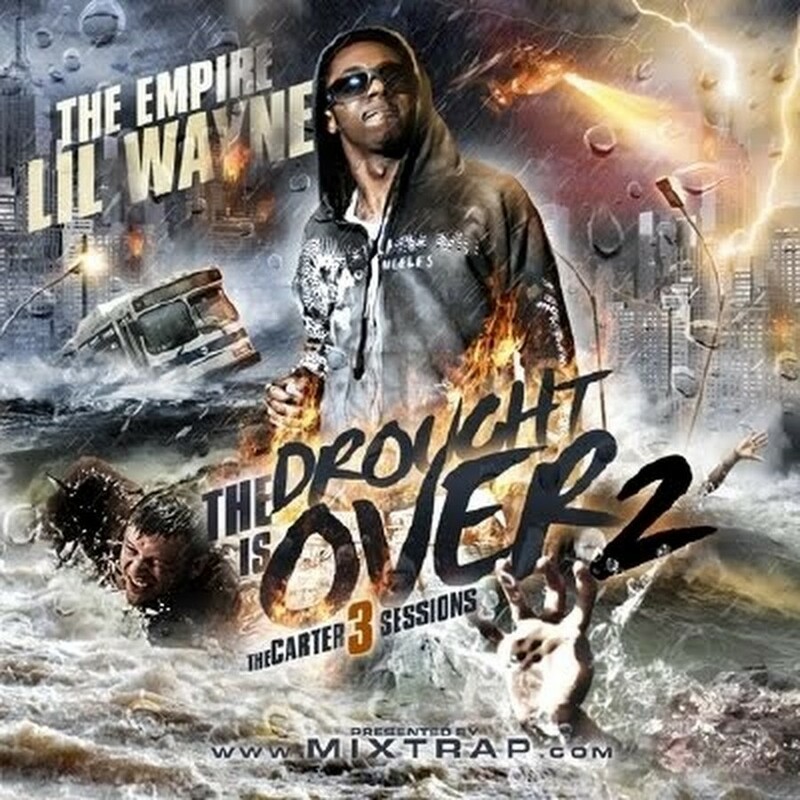 -In many ways, this is the most important mixtape in the career of Wayne. The first Dedication and the first two Carter albums put him in the driver's seat, but Dedication 2 is when he pretty much revved up the engine and went full throttle. This would jumpstart the biggest run of his career and while there have been many other editions of the Dedication series, this is easily the best one to me. 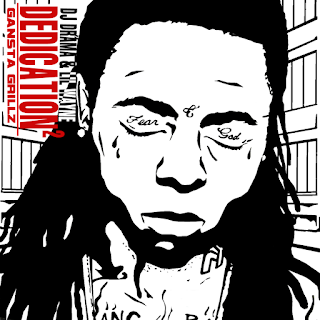 Wayne shines on tracks like "Get Em", "They Still Like Me", and "Cannon Remix", and he keeps up that level of consistency the entire tape, which is why this is regarded as one of the greatest mixtapes ever and it is the best Wayne mixtape IMO. -So, 50 was struggling to an extent during this time. G-Unit had fallen off, Mobb Deep didn't live up to expectations, and he needed something to reboot the brand the right way. While he never really found that, this mixtape is easily the best work he released since The Massacre, and shows almost a renewed hunger and fire from 50 we hadn't seen in a while. 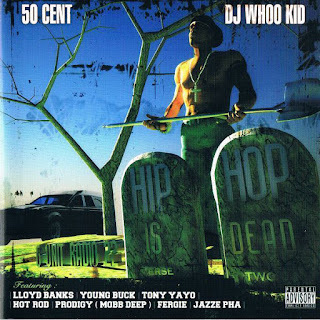 He brings the entire Unit onto this tape of course for hilarious moments like "Girl Gimme Your Number", holds it down on tracks like "Don't Front", "Superstar", and my favorite "Puppy Love", and gives the world one of the best G-Unit Radio editions period. -So, of all the mixtapes that Jeezy released following his breakthrough tape, this remains my personal favorite. Honestly, he has better choices in later years, but I genuinely prefer this tape. It may be the fact that I feel Jeezy had an underrated period between his first and second album, but regardless, I found this tape to be highly entertaining and another solid edition in the Gangsta Grillz collection. Jeezy is on top of his game here, but also showing signs that he is enjoying the newfound fame, but he shines on tracks like "I Know You Don't Love Me", "Cadillac", "One's For CTE", and more. 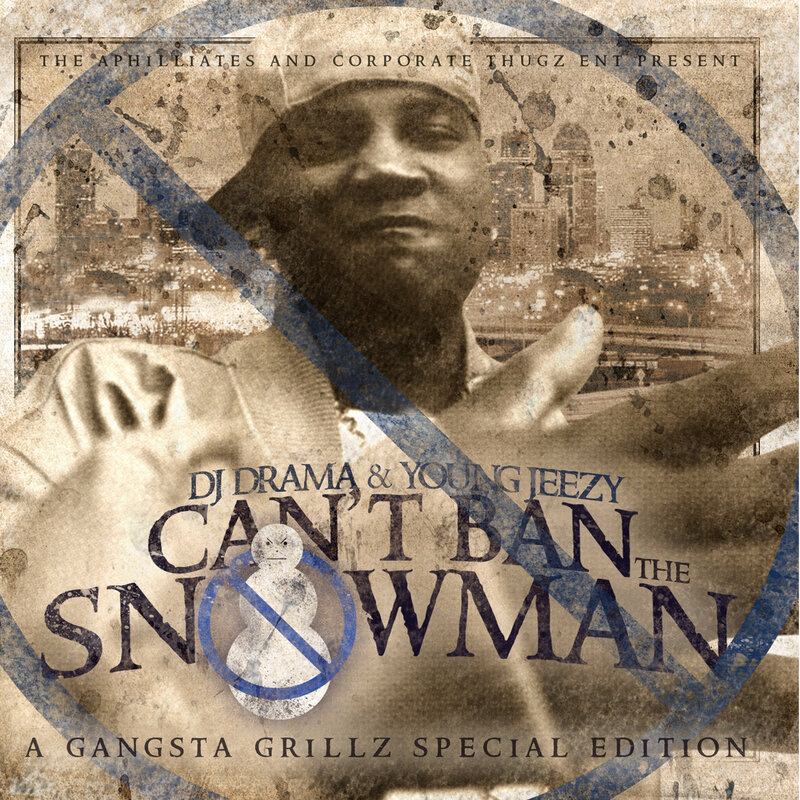 Can't Ban The Snowman was a highlight during the mixtape wave in 2006 for sure. career with "Ride For My Niggas", Wayne does it all on this two disc mixtape. My only issue with the tape is that it definitely needed to be shortened just a little bit. Besides that, Da Drought 3 is an all time classic. 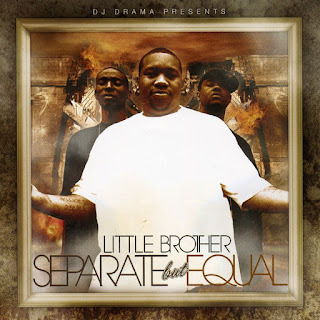 -So, Little Brother is honestly one of the best groups in hip hop history and easily my favorite group of the 2000s. So, when they teamed up with DJ Drama to make a Gangsta Grillz, I admittedly was a little skeptical. Would LB change their style or sound? Would their rhymes take a hit due to this or would it just be business as usual with a little DJ Drama talking? Luckily it was just that, as LB maintained what made them legendary and took their music and style to an entirely different level. The highlights include some of their best work as a group including "Boondock Saints", "Let It Go", "Candy", "Can't Let Her", and "I Need You". LB shines bright with DJ Drama and introduced themselves to an entirely new group of fans I'm sure as well. A win all around. 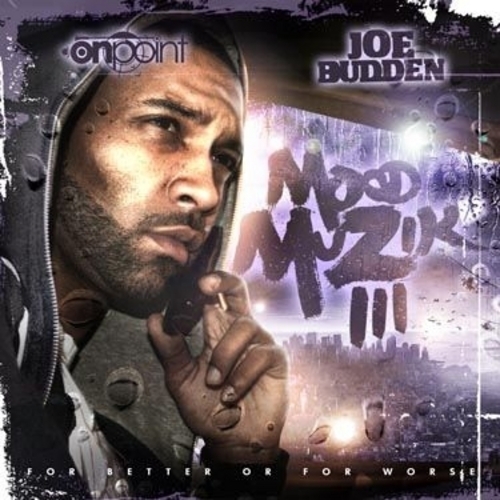 -I have said this time and time again but Joe Budden has one of the greatest mixtape series ever. 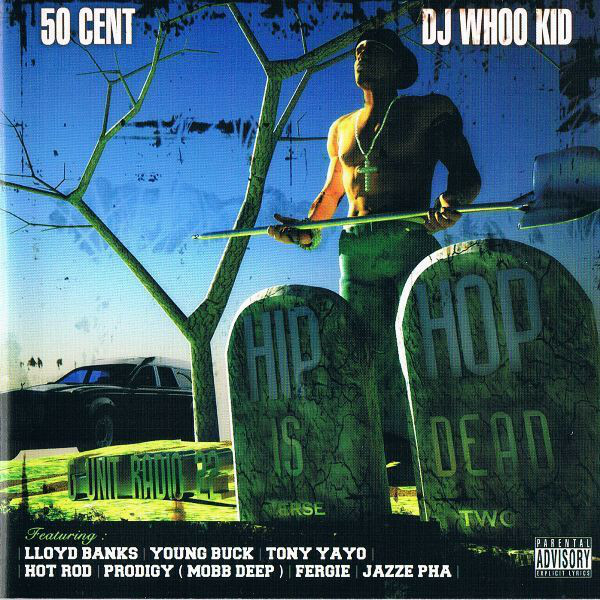 Mood Muzik is legendary. While the second edition is my favorite, the next closest edition might be the 3rd. I debate between the 3rd and 4th for the second best, but regardless, the entire series is full of honest and personal music that can resonate with just about any listener. He has a number of songs that can hit the soul on here from his revealing "Dear Diary" to the heart breaking dedication to Stack Bundles on "Send Him Our Love", the rawness of "Ventilation", and my favorite track "All Of Me". Joe delivers once again and shows that the Mood Muzik series is the best work of his career by far. -This might be the greatest overall work in Wayne's career and if this was an album, it is easily his best album to me. The Carter 3 was set to be Wayne's biggest and best album and it would easily become his most popular. 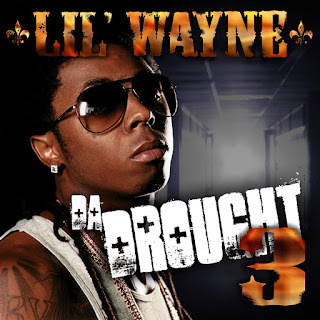 The only issue is, Wayne's best work leaked a year before the album even came out. This tape was one of the most intriguing releases all year, with Wayne pretty much showing the world why he became the legend he is now. Tracks like the excellent and jazzy "Did It Before", "Scarface", "World of Fantasy", "Help", and more make this one of the best listens from Wayne in his career and one of the best mixtapes between the two year period.